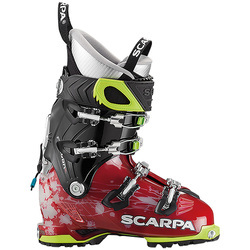 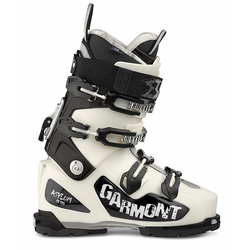 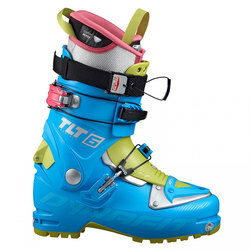 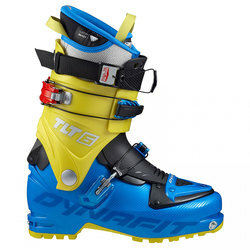 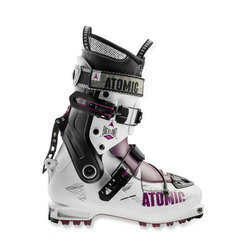 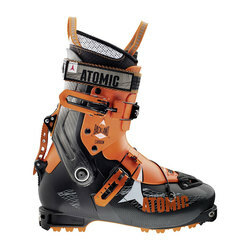 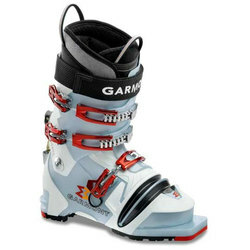 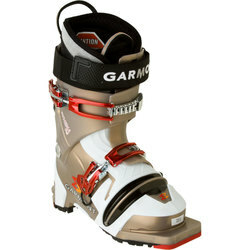 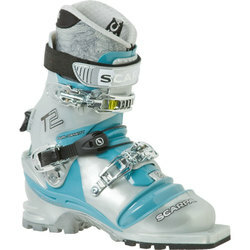 It is no secret within the skiing community that your boots are quite possibly the most important piece of gear you own. 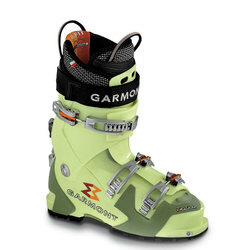 Finding a pair that fits your feet, so that aches and pains will never hold you back, can truly revolutionize your skiing experience. 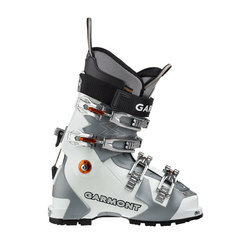 This is only heightened in the backcountry, where every ounce of weight matters, and the right pair of boots will do what everyone dreams of on the ascent: go unnoticed. 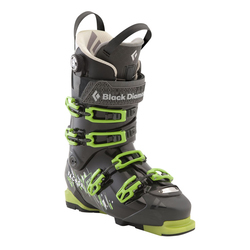 So check out the stellar selection here on US Outdoor, with unbeatable prices from brands such as Black Diamond, DYNAFIT, Garmont, La Sportiva, and Scarpa.